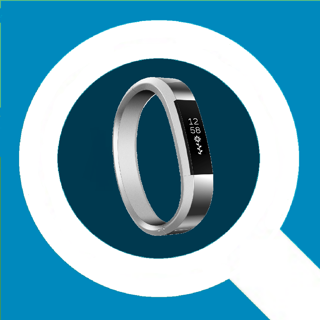 Find your Fitbit in seconds! This app will lead you *directly* to your Fitbit. Check For Yourself! 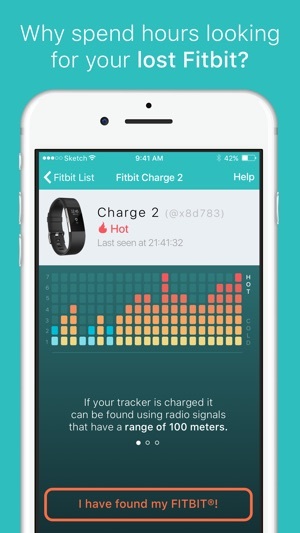 Finder for Fitbit works with your Fitbit Charge 3, Versa, Alta, Ace, Ionic, Alta HR, Charge 2, Charge HR, Charge, Blaze, Flex 2, Flex, One, Zip* and Surge. 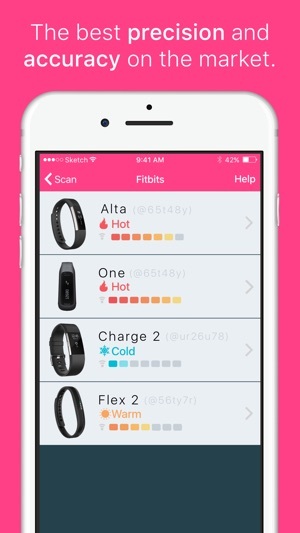 5/5 by Cathro HMFC – "Found - Downloaded the App five minutes later found my Fitbit"
Don't go to the store buy another Fitbit! 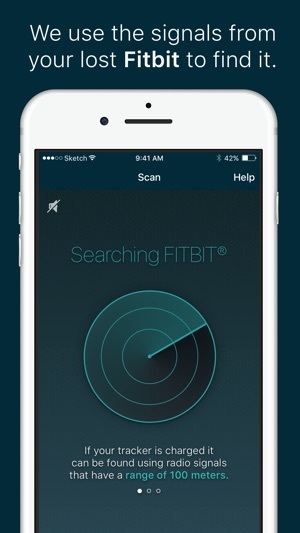 "Finder for Fitbit" is the best app to find your band in minutes! Soon you will be counting your steps again. • Improved support for Fitbit Charge 3 and Fitbit Versa. I was at work doing inventory on labels and that involved opening and closing boxes. So by the time I realized it I knew I was screwed. I had been working with over 20 pallets of boxes so I thought there was no hope. I tried setting alarms but there was no way I was going to hear my Alta vibrate because the building I worked in was super loud. I looked for about an hour and nothing. I finally gave up and took a break. Then a thought came to me to do a Google search. It led me to this app. I was hesitant at first because I NEVER PAY FOR APPS! Like this was the first app I’ve actually paid for. But since I really love my Fitbit, I figured I’d give it a shot. I finally came back to where I was doing inventory and followed the directions (which were super simple). I kid you not in a matter of 5 minuets I was able to find my Alta. It was very helpful for me that I knew where I had lost it. But I mean it was very easy and honestly kinda fun it was like a game and the reward was VERY rewarding. If you are a Fitbit lover like myself I would recommend this app. It definitely helped me get out of my mess and I know it will probably continue to help me. Thanks for taking the time to write such an amazing review! Hope it will still be helpful for many years to come! My Fitbit Flex 2 had been missing for a couple of days and I didn't find it in any of the obvious places, on the dresser, next to the sink, in the car, etc., so I turned to Find My Fitbit yesterday evening (and not for the first time.) Got a warm signal, but very inconsistent, in our living room, so I took the couch apart, looked under all the furniture, magazines, etc., but no dice. By this time is was dark and supper was ready. My wife suggested that we could look outside the next day, but I was skeptical and afraid the battery would run down. So, I put on my hat and coat, and went outside. We had had a winter rain / ice / snow storm the day before, and a little bit more snow and wind that day. Got nothing at first, but when I walked around to the front of our house, near the living room, where we have a bird feeder, there was the warm signal again, then warmer, then hot, then, in the light of my flashlight, the wrist band of my Fitbit sticking out of the snow! It had fallen off when I was filling the feeder. I pulled it out and took it inside and showed it to my wife, crusted with snow and ice. Another happy ending, thanks to Fitbit, perseverance and a smart wife! ©2018 Myelin. All rights reserved.